Makeup brushes are something that we all love to collect in our makeup kits. The fact that makeup brushes actually make it easy to apply the makeup has led to the appreciation of the same. But, still very few people have a clear knowledge and skill to use it perfectly. 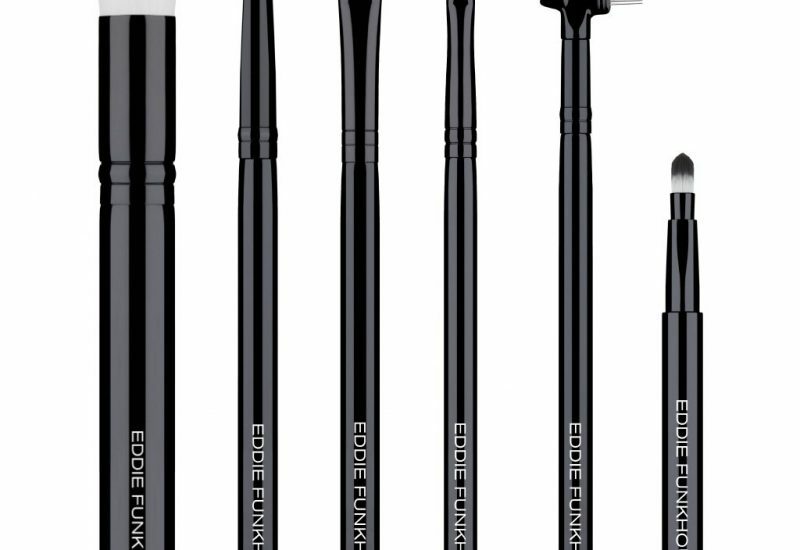 Here are some ways you can master the use of these five makeup brushes. You can use it either dry or wet depending upon the requirement. Before you use this brush ensure that you have primed your eyes. Always use it in a zigzag motion over the eyeshadow to pick more product. This brush is mainly used for highlighting that eyebrow bone. It is quite simple to use, you just need to sweep this brush over the eyebrow bone in an orderly fashion to accentuate the eyebrow bone. This is probably one of the must have brush in your set of eye make up brushes. This is also known as the precision brush as it is used for making avery detailing of your eyebrow and the eyeshadow precise and sharp. This is best when used for gel or liquid eyeliner as it allows you to experiment with the different things that you can do with this brush. You can use it put up a basic eyeliner or a winged eyeliner or create your own new style of putting up an eyeliner. Due to its high precision you can use this brush as the eyeshadow brush for putting some eyeshadow on the lower lash line of your eyes. This one is the perfect for blending your eyeshadow or for even smudging it to give you that smokey look. They are available in different sizes and are quite easily accessible too. You can use it by smudging it along the lash line or the outer-V of the eyes. Also, a darker color is used for smudging on the outside. You can also use it for blending the harder lines across the inner lids once you are done with applying the eyeshadow. This is the best eye makeup brush that you can use for adding a deep effect to your entire makeup. You can find two types of crease line brushes in the market; pointed and fluffy. It helps in adding color to your crease line with absolute finish. Make sure that you use a darker color for adding finish to your crease line. In order to ensure proper blending use the brush in an anti clockwise fashion. You can find innumerable types of eye makeup brushes in the market but knowing the right skill for using each is extremely essential. The five eye makeup brushes mentioned in the above section are the all time saviours and avery eye makeup enthusiast should have an expertise in the same. Having a grip on all of them will only make your makeup look better and to the point.